I pretty much refuse to read books that I know will make me cry. 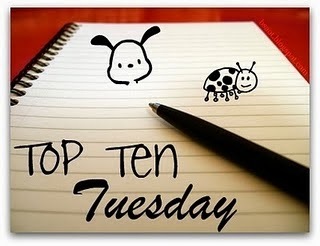 So, I asked Kayla for help in completing this week's Top Ten. 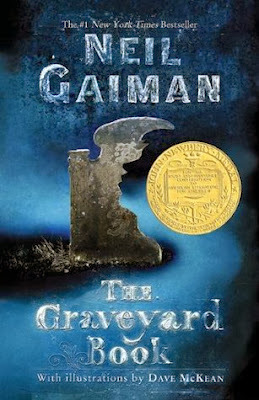 My copy of The Graveyard Book contains Gaiman's acceptance speech when he won the Newbery Medal. I think after reading The Graveyard Book, I was already becoming obsessed with Gaiman and just read the speech because I needed to read anything written by him and it was the closest thing. When I started tearing up reading A SPEECH, I decided that I would read anything Gaiman ever wrote. Period. If you ever get a chance to read this speech, do it. Also, if you like Gaiman or just speeches, check out his commencement speech for The University of the Arts. It's also pretty amazing. These are companion novels about an interracial relationship. The story hit close to home as I am in an interracial relationship now. It's also a pretty powerful story about young love, loss and acceptance. I pretty much ugly cried then immediately hugged my boyfriend. I read this almost exactly a year ago, and still can't articulate my feelings on this book. It was hard to finish this book, mostly because I couldn't see the last 1/4 of the book due to the tears streaming down my face. I know I cried during the book, but I boo-hoo cried (possibly with noises) during the movie. I can't help it when I see a grown man cry, and when that old man cries at the end, I just lost it. 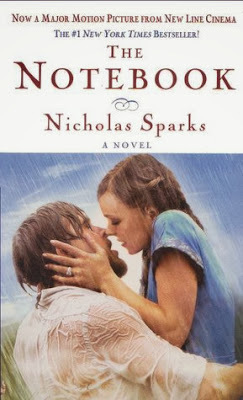 But, this was probably the last Nicholas Sparks book I ever read or movie I ever watched. Once I figured out that he pretty much kills one main character in every book, I couldn't do it. I think his kill count might be worse than George R.R. Martin in A Song of Ice and Fire. 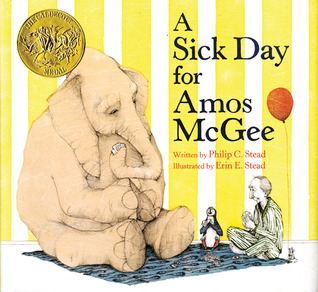 I don't have as many qualms about reading sad books as Amber, because I know that I can get overwhelmed by emotions in a really good Hallmark commercial. That being said, I don't go out of my way looking for sad books, and I purposely avoid certain ones. (I'm looking at you, The Fault in Our Stars and The Notebook.) That being said, there are quite a few on my list, so I'm just going to share some lesser-known books with you in hopes that you'll pick them up and love them, too. 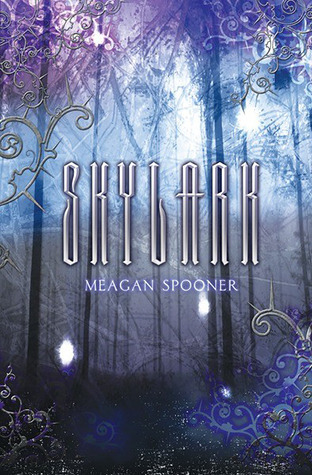 There are very few books that have affected me the way that Skylark has, and it completely shattered my heart toward the end. I've never been able to review it, and it's one of my all-time favorite books. I mean, I keep some of my favorite quotes saved as a draft in my email. 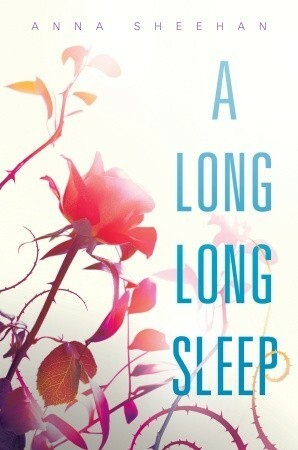 If there was one book that I could wish to be a bestseller, it would be this one. "The Extra Magic of this novel is how it lingers. It was not easy for me to read this book...but the book reminded me of fact that our time here is so precious. It made me remember that some things are not worth the chance, not worth the cost, and not worth the heartbreak, no matter how much it hurts. However, taking control of your life and living it the way you choose is always worth that." I almost want to tell you to forget about the cover (it was rereleased by Ace a few years ago and looks appropriately dystopic), but it's what drew me to the book when I was a kid. Hello?! Unicorns! 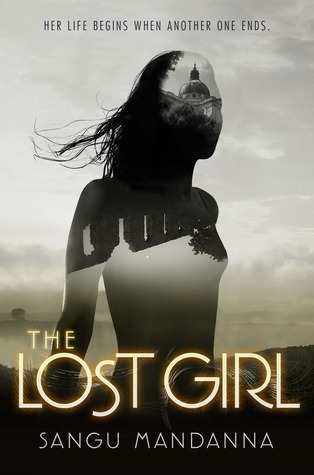 What I found instead was not a unicorn fantasy, but my very first post-apocalyptic young adult novel that taught me about sacrifice and the depth of different kinds of love. I did not just cry but was DEVASTATED by the end. DEVASTATED. 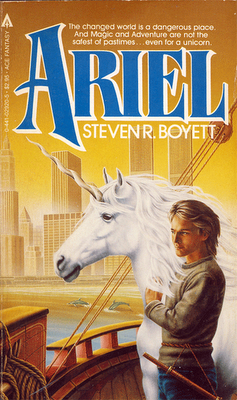 You should still read the book because Ariel (the unicorn) can talk and is unbelievably snarky. I don't care what you say about me, but I get choked up by those sweet little animals every time I read this book to my daughter! Yes, she laughs at me. I've never spoken to anyone who did NOT cry in The Notebook! Hmm I can't remember if I cried while reading The Help, but it was SUCH a good book! I feel like I probably did. 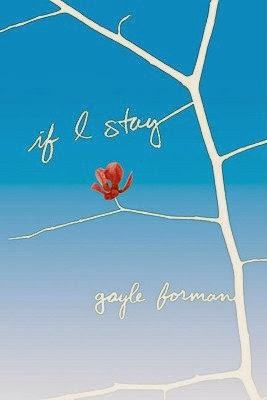 I haven't read If I Stay or The Graveyard Book, but they're both on my TBR shelf! I'll have to remember to break out the tissues for those. I can't remember if I cried in The Help (I did in the movie), but I probably did. I know I laughed so hard I was in tears, so I guess that counts! The The Graveyard Book itself isn't tear inducing, but definitely be prepared to cry during If I Stay. It is heartbreaking. 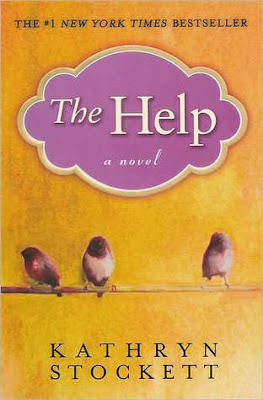 I haven't read The Help yet but I did happen to catch the movie on tv the other night. I cried at the end too. I cried the most at the part with Constantine, but the toilet scene was also pretend rough. 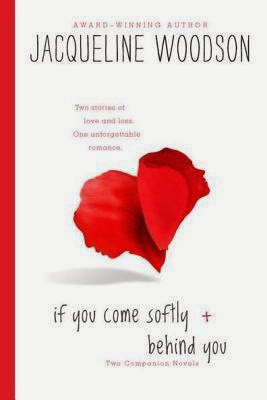 I like the description of If You Come Softly. I agree that The Help has some cry-worthy parts, especially the bits about injustice.